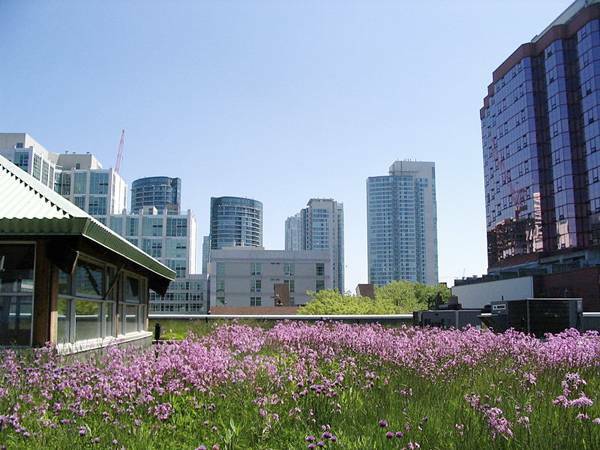 A look at how the green roof can have a positive influence on your bank balance. In the world today, it seems like everyone is talking about how we should become more “sustainable”. 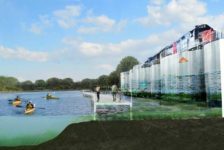 With the pressing issues of climate change and in an attempt to treat the Earth in a more respectful manner, people have implemented green infrastructure into the fields of design and construction. One of the most compelling ways that we have been making buildings more environmentally friendly is through green roofs. An otherwise unused part of a building can become a functional addition that can save you money in the long run. There are several cost-saving advantages to having a green roof that can increase the efficiency of your roof. Green roof. Credit: Copijn Tuin- en Landschapsarchitecten, The Netherlands. 1. Reduced Energy Use [contextly_sidebar id=”vCfk5fd7xwUzLiaLGdD05l86NSzttKzp”] Green roofs can greatly reduce your energy bills. The plants on a green roof absorb heat and act as insulators, keeping buildings cooler in the summer and warmer in the winter. 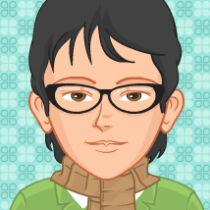 This decreases air conditioning and heating costs, which have a tendency to become expensive fast. Cooling costs can be cut by 20 to 30 percent in the summer months because the temperature of the roof is reduced. (Environmental News Network) During the winter, a green roof can lead to a 10 percent reduction in building energy use by reducing the need for heating. (ASLA) The added benefit of reducing your energy bill can become one of the reasons you should consider a green roof. 2. Green Roofs Deteriorate Slower than Conventional Roofs A green roof should be viewed as an investment in the long-term life of a building. 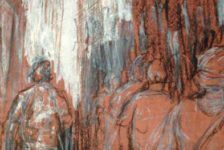 While the upfront costs may seem troubling, the long-term benefits outweigh any short-term discomfort. The longevity of a roof greatly increases if a green roof is used instead of conventional roofing methods. 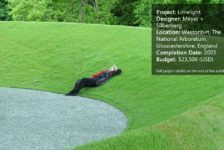 WATCH: Weighing the Benefits of Green Roofs The vegetation and soil of a green roof add a layer of protection that keeps the roofing materials from deteriorating as fast as a normal roof, which would be exposed to the elements. This layer of vegetation also protects the roof from harmful UV radiation, as well as temperature extremes, reducing stress on the roofing and using the plants as a buffer. This can extend the useful life of a roof by 20 years and avoid or delay replacement costs (NRDC). 3. 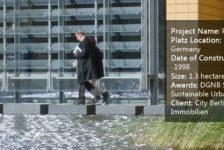 Increased Stormwater Management Efficiency The way, we deal with water in the built environment, is always a concerning issue. In cities, the high amount of impermeable surface inhibits the infiltration of water into the ground. 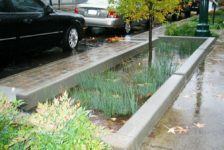 This has led to the implementation of green infrastructure that can improve the efficiency of stormwater management. 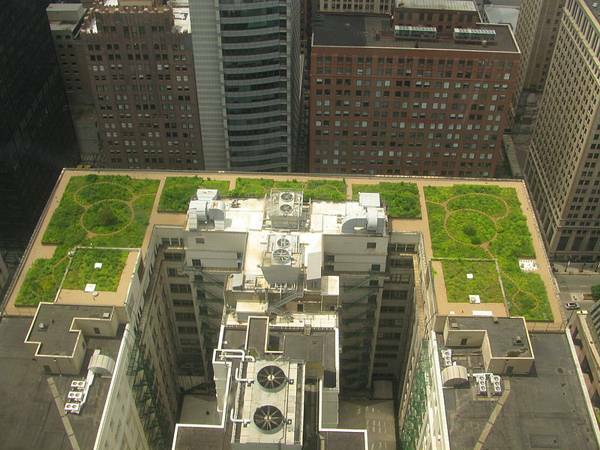 Green roofs are a great alternative that mitigate the impacts of stormwater. This is accomplished by slowing the flow of the water and reducing the amount that runs off into the urban environment. A lot of money can be put into the installation of drainage systems along roofs, but the need for this is lessened with a green roof because the water is absorbed by the plants and soil. 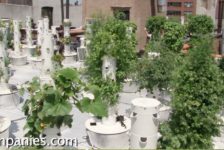 WATCH: Green Roof Grows Environmental Benefits Green roofs absorb a large amount of rainfall, ranging from 40 to 80 percent of the annual rainfall. (NRDC) This saves you money by reducing the need for drainage systems and helps the environment by dealing with water in a more natural manner. 4. Increased Property Value Green roofs are a great way to put otherwise dormant space to use and turn a roof into something that is an asset to your building. Larger buildings can accommodate green roofs with places for people to gather and experience a different perspective of the urban landscape. The need for green space in cities is an issue that can be solved with green roofs. People like to be outdoors in green space; it is beneficial for the health of the user and for the health of the environment, especially in urban areas. This can become a selling point for future buyers, along with the fact that a green roof will reduce their annual energy usage.